[Feedback] Thanks for the Aspect Eyes! Thanks for the Forged Glider! 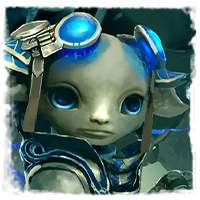 [Suggestion] Enlarge the Glacial, Storm, Flame and Stone Eye skins on asura characters?